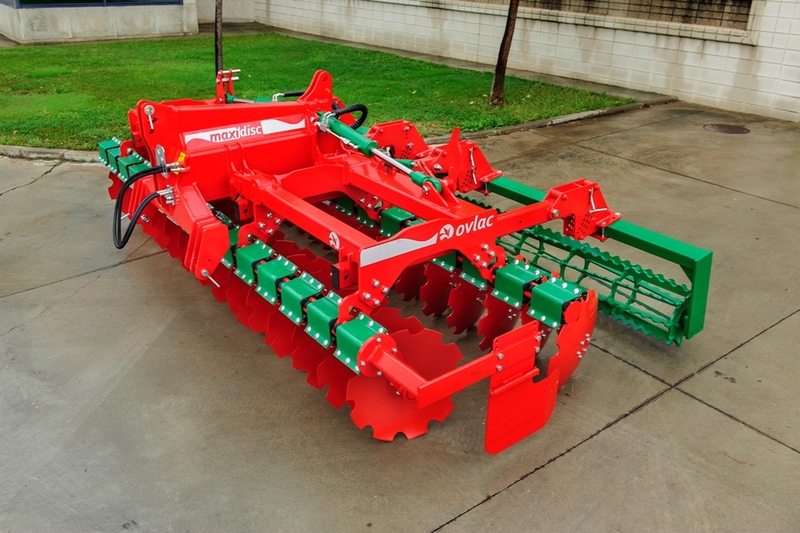 The Maxidisc II is Ovlac´s latest short disc harrow generation. 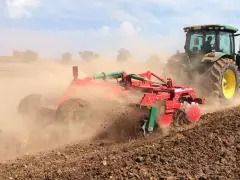 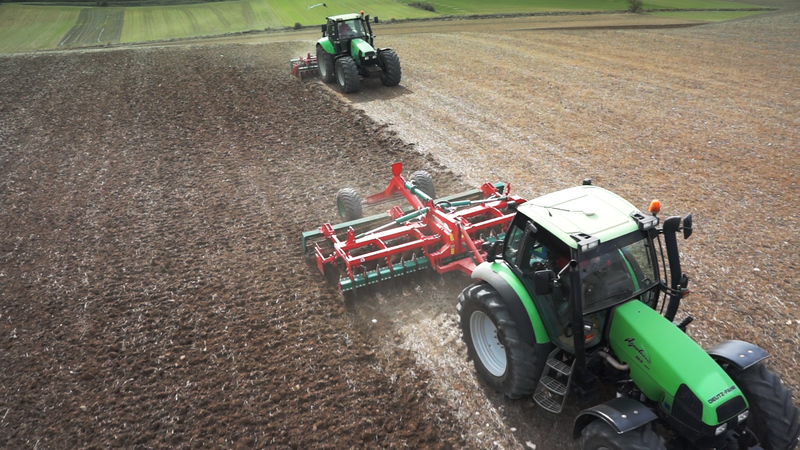 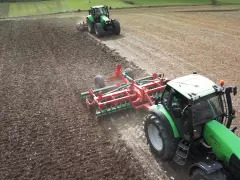 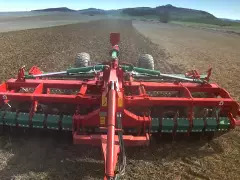 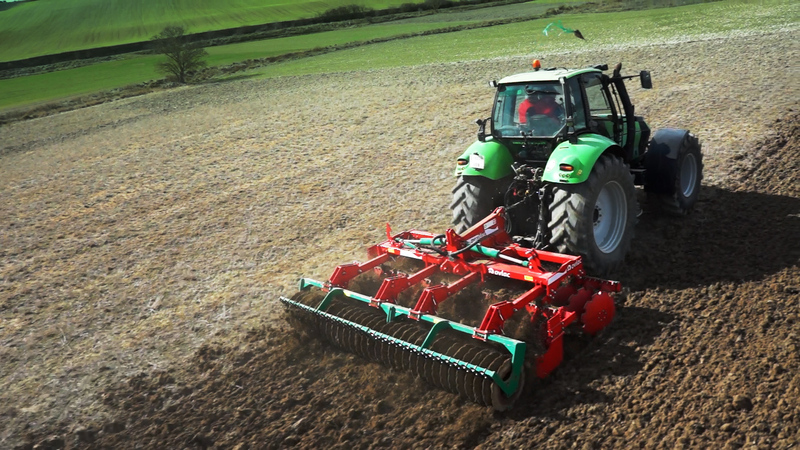 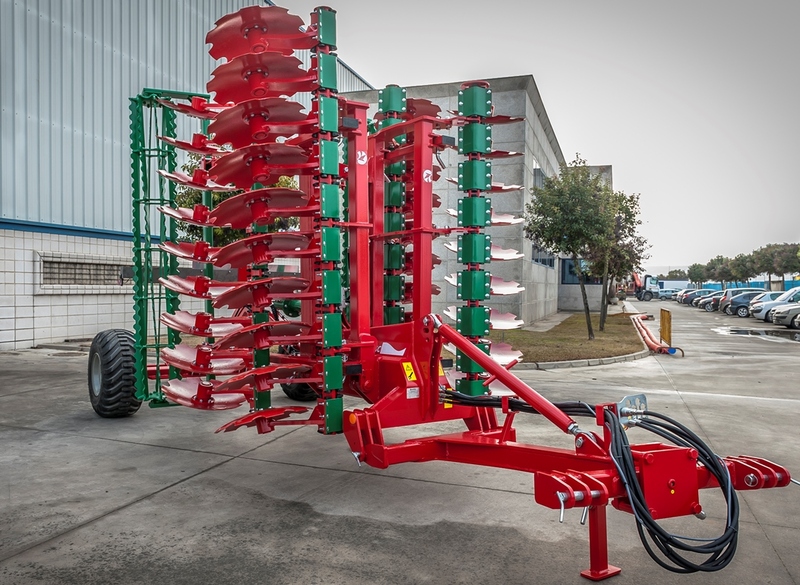 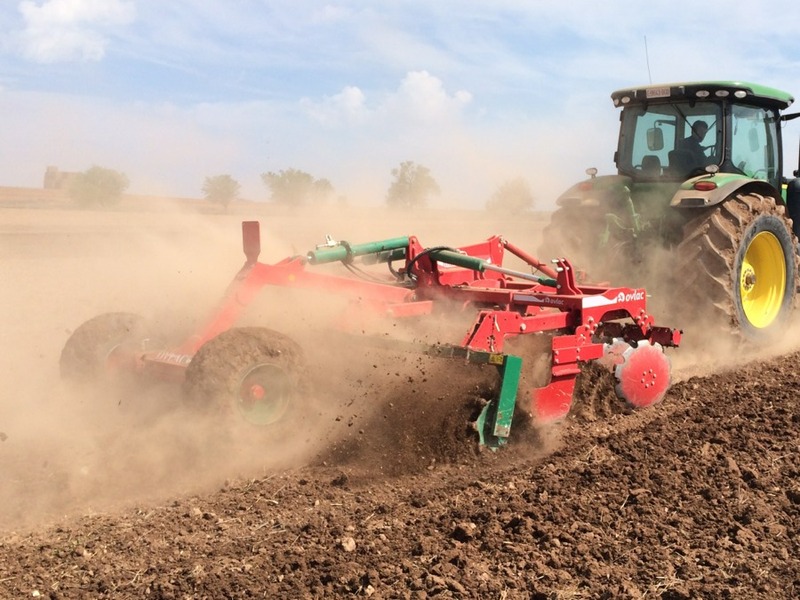 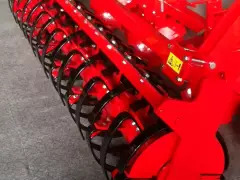 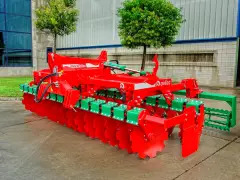 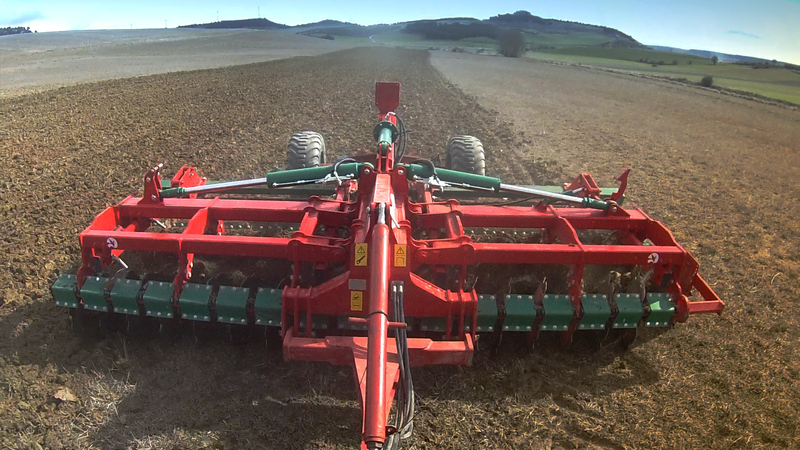 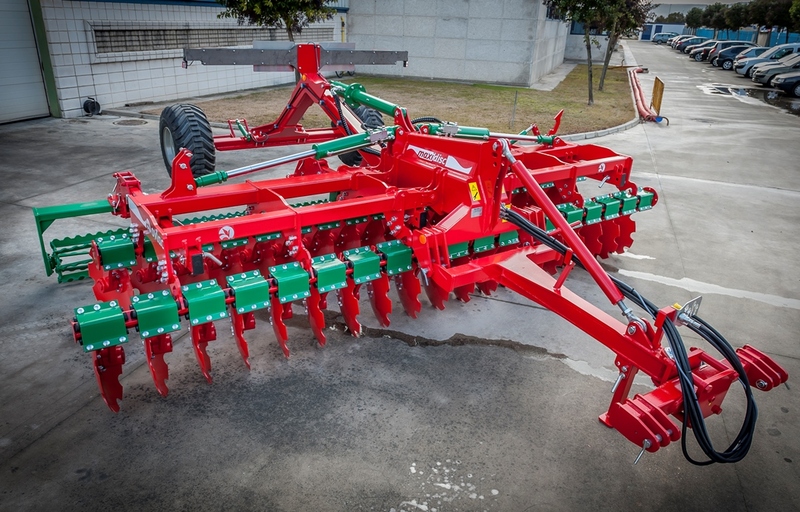 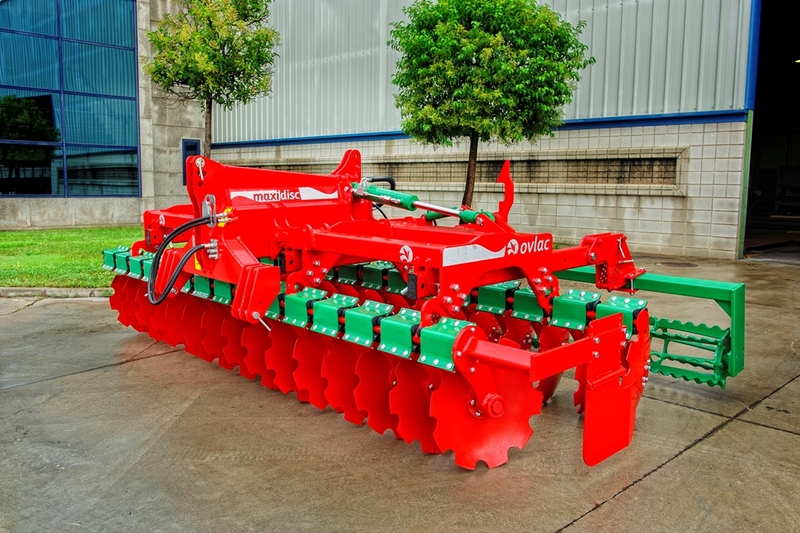 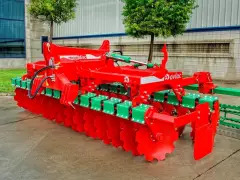 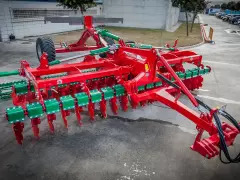 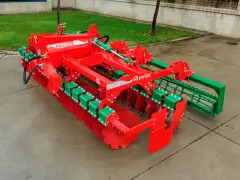 With a compact and clear design which does not forget consistency at all, the Maxidisc II allows to work in all types of soils as well as on any cultivation regardless of the amount of residue on the surface. 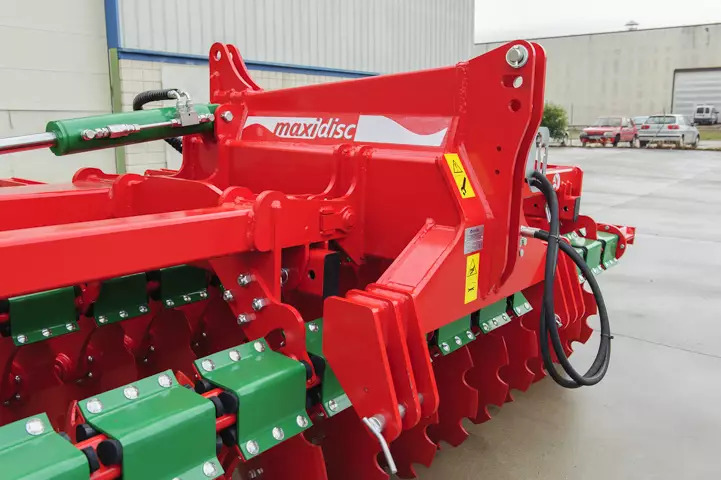 Depending on the working requirements, the Maxidisc II can be fitted with 20″ (510mm) or 24″ (610mm) discs for a working depth between 5 and 15cm. 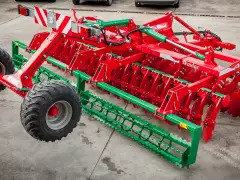 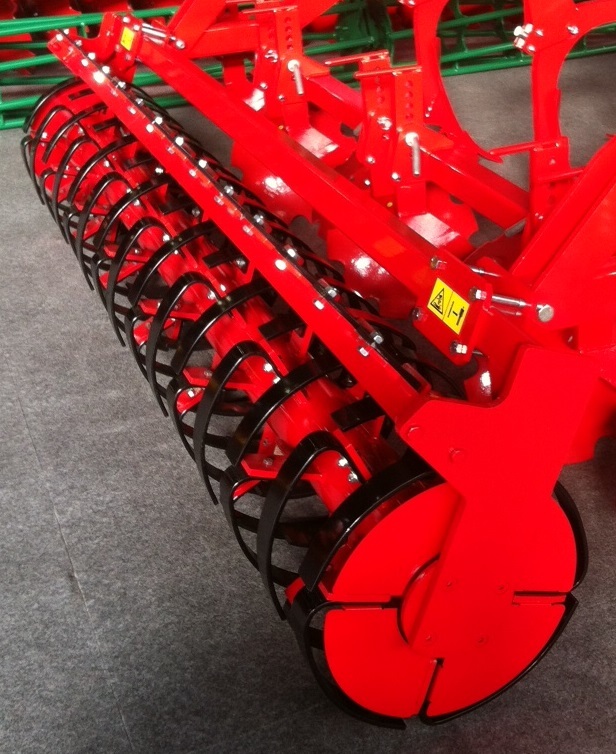 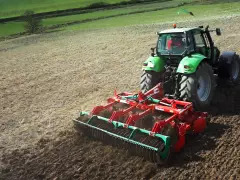 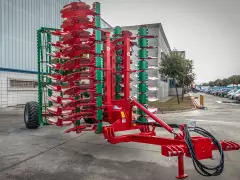 Discs are assembled on independent tines, thus following perfectly the soil relief and ensuring that only those discs which actually meet an obstacle will trip up. 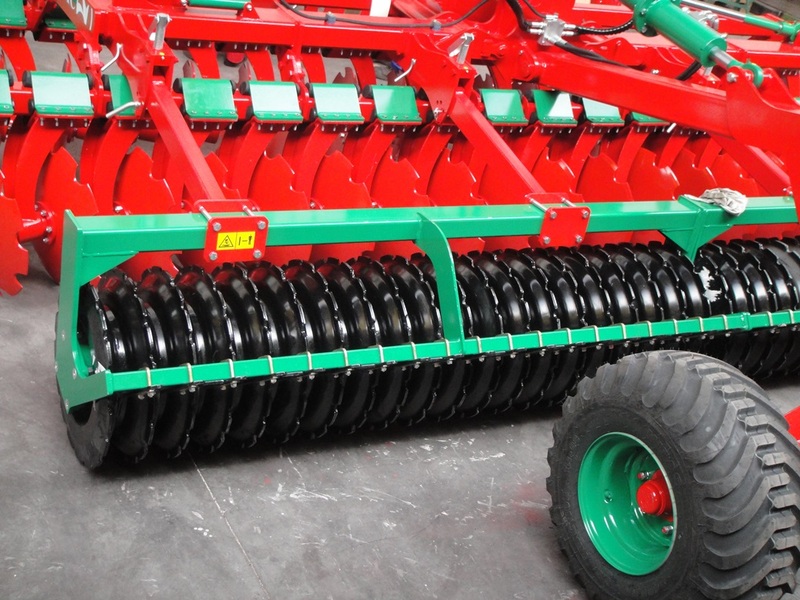 The Maxidisc II is fitted with the 40mm rubber stone protection which is is 100% maintenance-free. 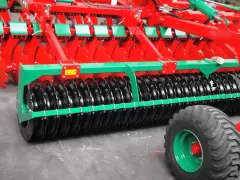 Also the hubs are sealed and therefore 100% maintenance-free. 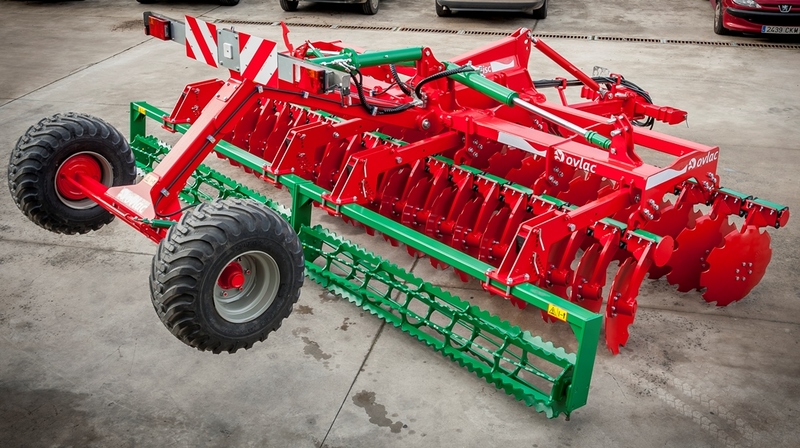 They fit a double set of conical bearings which provide reliability in the most demanding conditions. 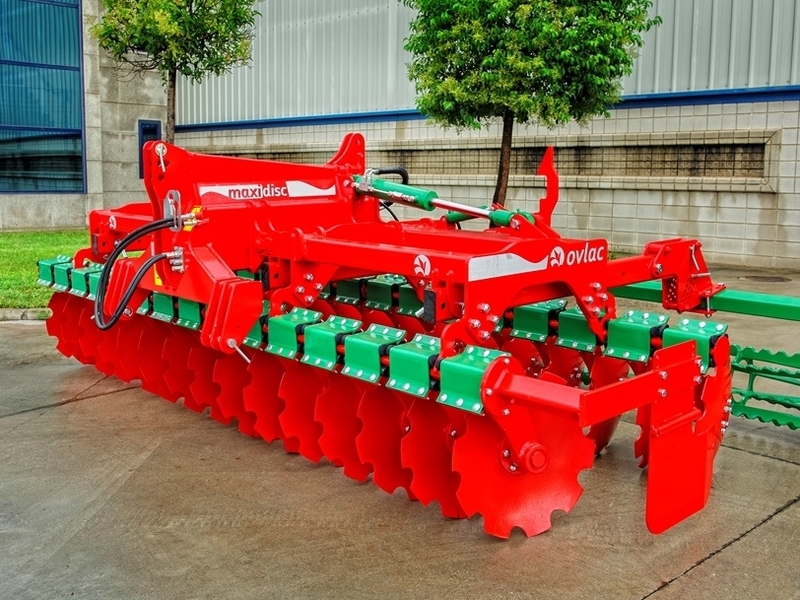 For all of these reasons, Ovlac´s Maxidisc II is the perfect tool for the modern farmer who looks for speed, efficiency, and profitability.